Dash doesn’t make the cut! Crypto buying is now on CoinTelegraph! 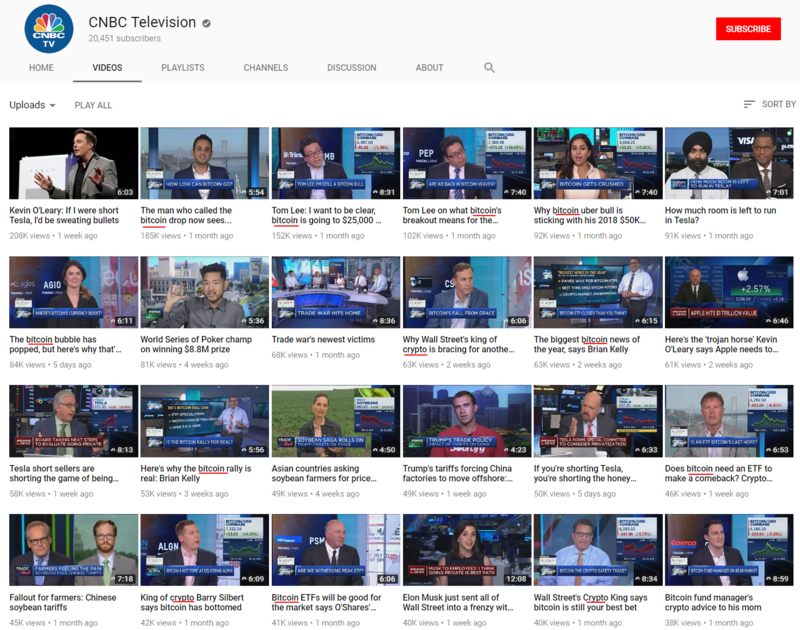 Crypto’s “Top 10” News Sites. Ten of the best places in the world to get your daily crypto binge. Enjoy. With security breaches and thefts that piles up to a total of $760 million only in 2018, the crypto world has become a heaven for hackers. A new intelligence system, enabling the entire crypto community to support one another is reducing crypto scams and fraud. 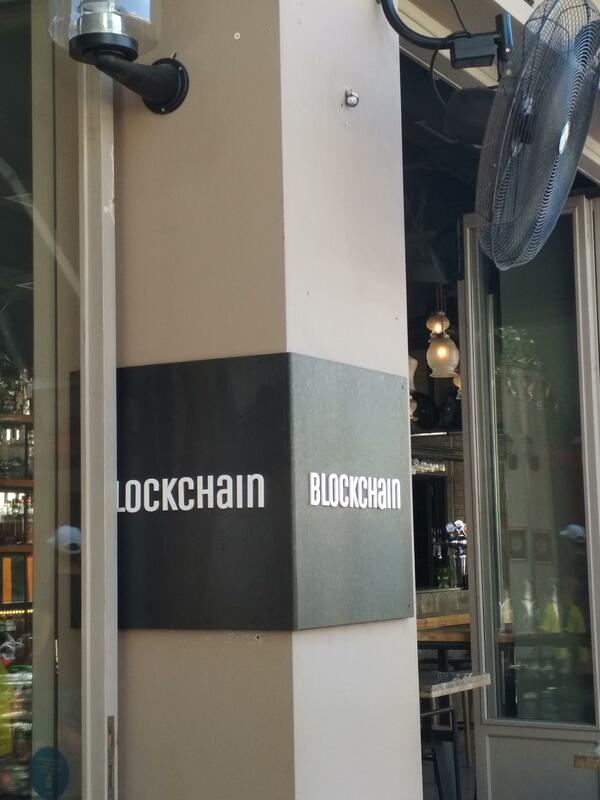 Another “Blockchain” Cafe that would not accept Bitcoin or any other crypto. 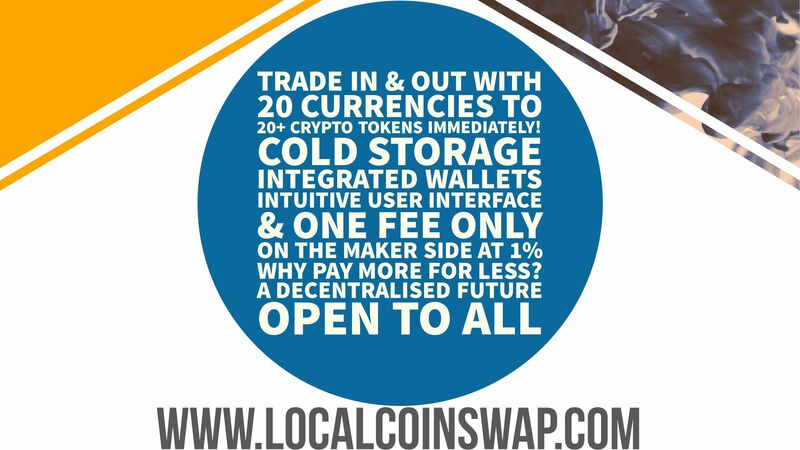 r/LocalCoinSwap Dev team working non stop for August release. Rebrand coming shortly. Stay tuned! Even when the markets are down, stick to what you believe in! These types of projects need our support and visibility: these guys created an open-source, modular crypto exchange. And guess what – no stupid ICOs and tokens to make themselves rich! Shopin just launched a new partnership with Quoine. Their goal is to leverage blockchain and to create a decentralized system where shoppers can create their profile and customize their experience on retailers’ websites. Daex, The Solution to End the Era of Cryptocurrency Exchange Heists ? I need to know any negatives surrounding Electroneum. 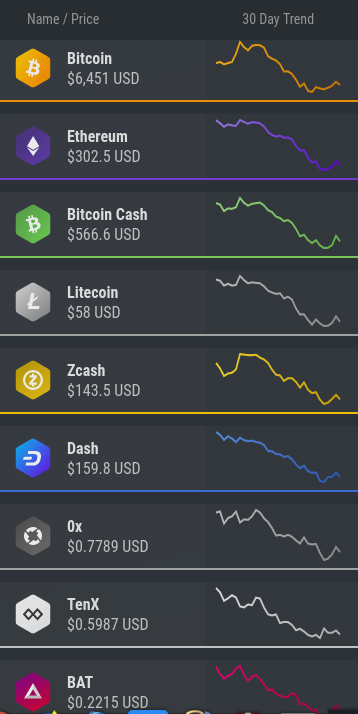 I keep hearing “diversify your portfolio”. But can someone explain why if they (almost) all act the same way? Some whale on Bitfinex just tried to break the price lower with a big margin short, and failed!